you should start with Fast Track Book AB. If not, start with Dancing Bears Book A. 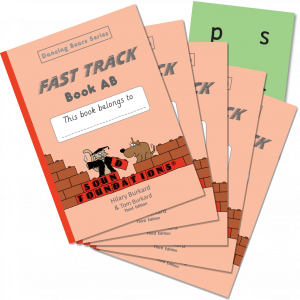 Upon completion of Fast Track pupils should continue with Dancing Bears Book C.
Five copies of Fast Track for the price of four.